The conclusion of 2017 LCK Summer Playoffs surprised many people, as Longzhu Gaming convincingly defeated SK Telecom T1. 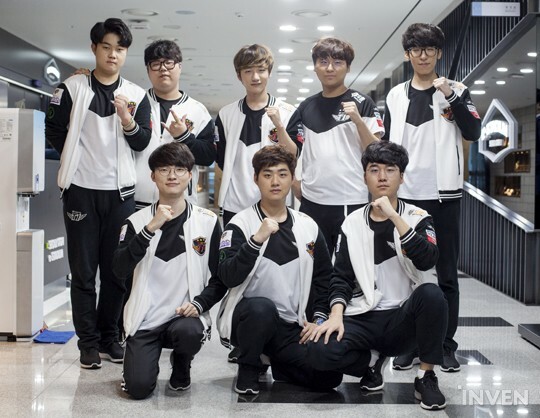 While SKT T1 would have liked to win the playoffs back-to-back, they still did a phenomenal job of going to the finals all the way down from the wildcard match. 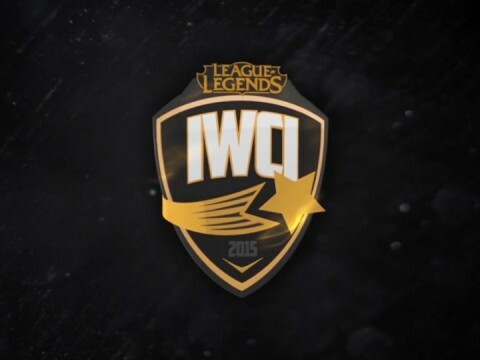 Also, as SKT T1 made it to the finals of the summer playoffs, they will be going to the World Championship as the second seed from LCK. The question that now remains is how the World Championship can only have six players per team - while SKT had seven that played in this split. Up until the early part of the playoffs, Huni seemed to be the one who’s most likely to be left behind for the Worlds. However, after the semis and eventual defeat at the finals, Untara and Peanut showed less than stellar performance in the match. Thus the question become a lot more difficult to answer. Let’s start with the toplane. 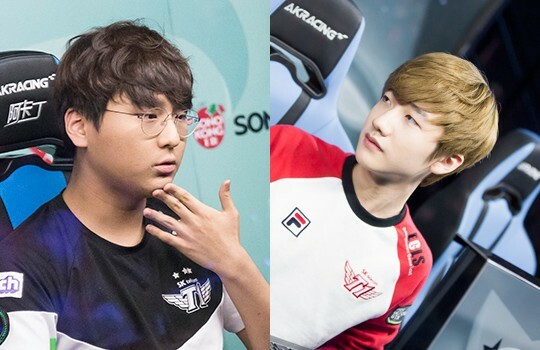 SKT’s toplaners - except MaRin - were often characterized by how passive they were. 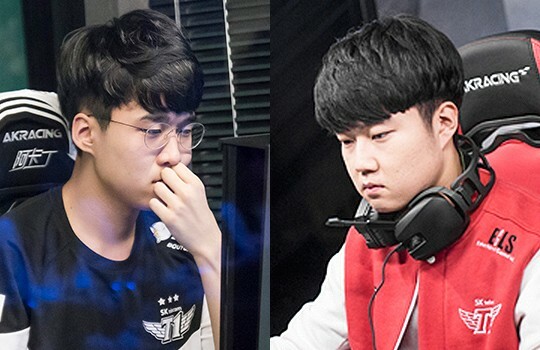 Ever since MaRin left, SKT’s junglers often cared more for the midlaner - Faker - while the toplaner received less attention. So, SKT’s toplaners had two choices: Either singlehandedly shut down their laning opponent, or try to weather through while getting CS as much as possible. 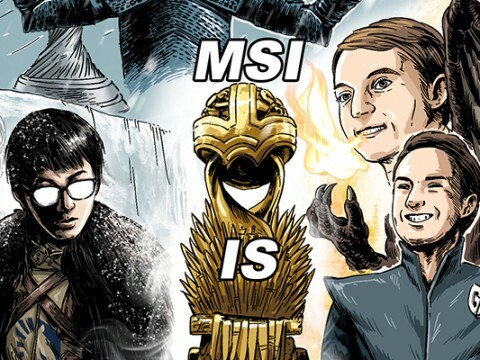 What SKT’s toplaners chose to do was often the latter. Rather than playing with champions that have strong laning phase, they preferred to pick champions like Rumble and Maokai that don’t do much in the early game but excel in the late game teamfights. This strategy worked wonders and made SKT the dominant force wherever they were in 2017 - but only until the Rift Rivals. Unfortunately for SKT, the losing streak that started from the finals of the Rift Rivals exposed the problems that SKT’s toplane had. 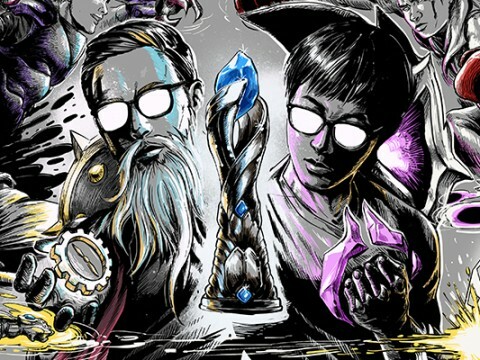 While the toplaner was being left alone, the mid and botlane duo couldn’t carry in the late game despite the care that they’ve got. Huni’s aggressive playstyle turned out to be a double-edged sword that often put him in danger, and while Untara played safer, it came at a cost of having more to desire for compared to other top-notch toplaners who could play more organically with other laners. When SKT’s botlane duo started to recover from the slump that put them in a 4-match losing streak, Untara saw more play since he was more likely to play safe and get to the late game in a good shape. 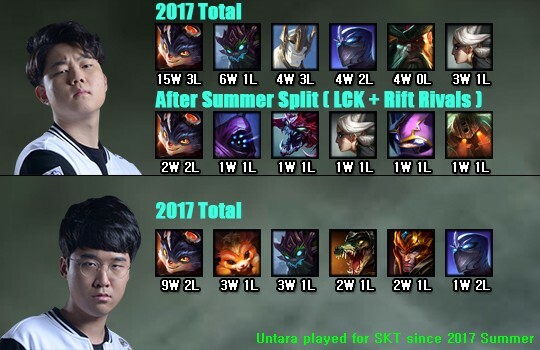 The winning streak from SKT during the playoffs also put more weight towards Untara to be the sole toplaner for SKT during the Worlds. In the end, however, as Khan’s Jayce wrecked havoc on the entirety of SKT and how Untara’s Shen was unremarkable in the Finals of SKT, the decision between Huni and Untara won’t be an easy one. Now, let’s take a look at the junglers, starting with Blank. 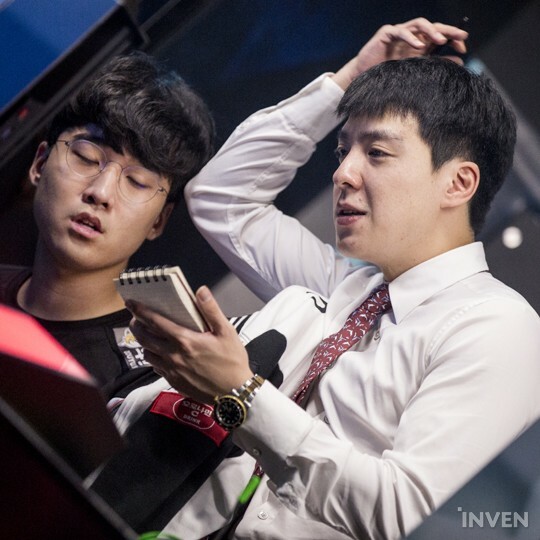 People were dubious about whether Blank would be able to fill in Bengi’s shoes after Bengi left the team. 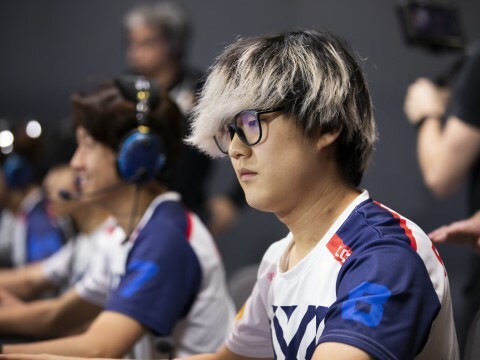 Compared to impeccable “safety net” that Bengi provided to his teammates with vision control, Blank’s aggressive jungling style often caused overextension that allowed the opponents to exploit. When Peanut joined SKT, it looked like SKT acknowledged Blank’s weakness. 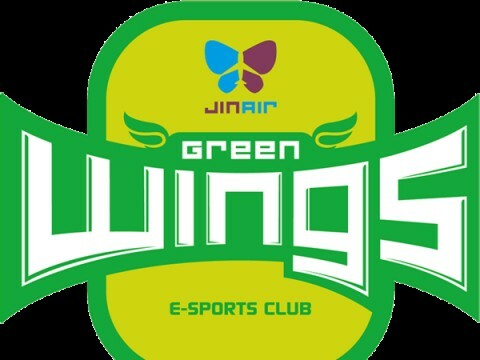 Peanut was a top-class jungler who performed exceptionally in 2016 with ROX Tigers, which made Blank, while also a world-class jungler, pale in comparison. When Peanut was chosen to be the starting jungler for SKT, his mechanics and decisive plays that carried games proved why he was the one starting for the team. However, it was Blank who often saved the day whenever Peanut - and the team - was in trouble. In the earlier part of the year, Blank managed to score a 20-game winning streak at LCK and the Rift Rivals. Although Blank had the advantage of being subbed in after SKT’s coaching staffs have figured out their opponent’s strategy, there was no denying that Blank’s performance surpassed that of Bengi’s. 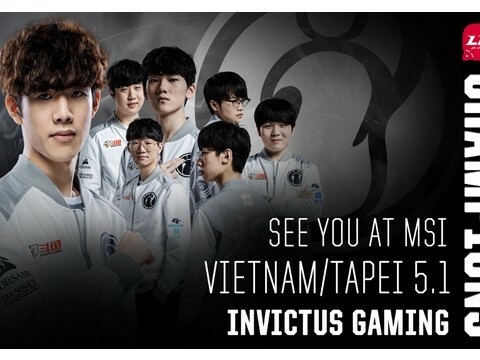 As for Peanut, he is not in his best shape in the Summer Split. 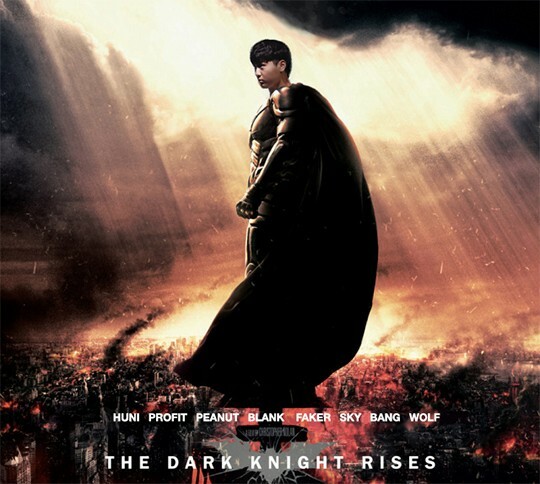 While Blank has been filling his shoes, there is no denying that Peanut hasn’t been doing as well as he’s been doing in ROX Tigers or during the Spring Split. As all lanes fall behind, Peanut is forced to come out of jungle to support a lane, and that leads to other lanes falling behind further due to the threat of jungler being elsewhere. 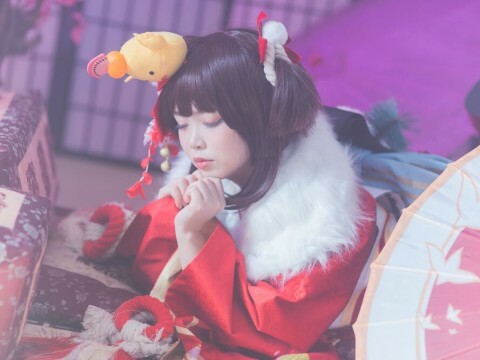 While Peanut’s skirmish and smite timing are still good as ever, when it comes to making macro plays, Peanut becomes rather out of place compared to the rest of the team. Perhaps it might be related to how Peanut likes to have skirmishes in the jungle, while SKT’s laners don’t cover the jungler fast enough. 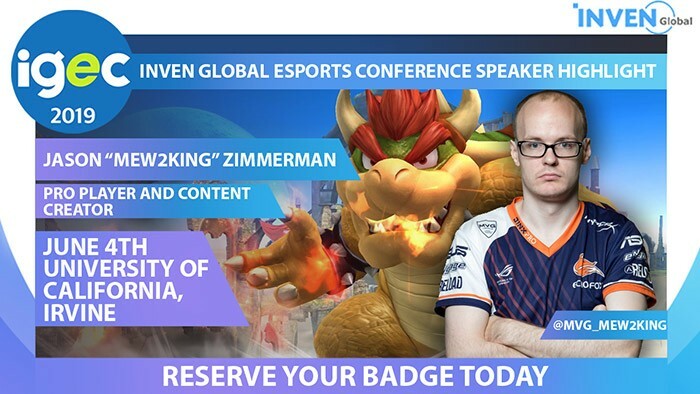 Just like how Blank was back in 2016, Peanut’s playstyle is showing some dissonance compared to the rest of the teams. 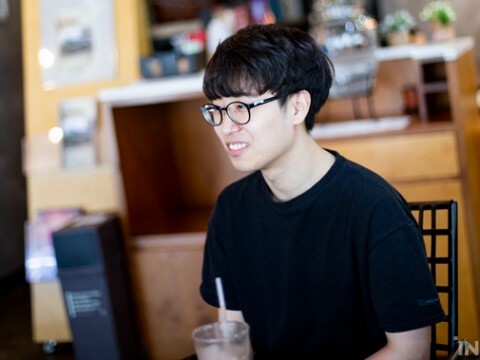 However, just as Bengi’s playstyle is now found within Blank’s plays, Peanut has been playing like how Blank played. 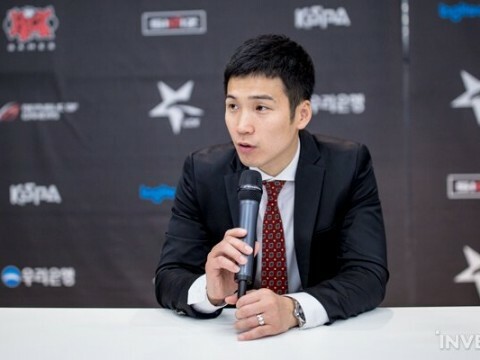 Of course, it still remains to be seen whether Peanut can truly ‘shape’ a game like Blank did in the better part of the year, and Peanut hasn’t been doing great ever since the match against kt Rolster. ▲ Unlike us, he actually has to make a decision about this. 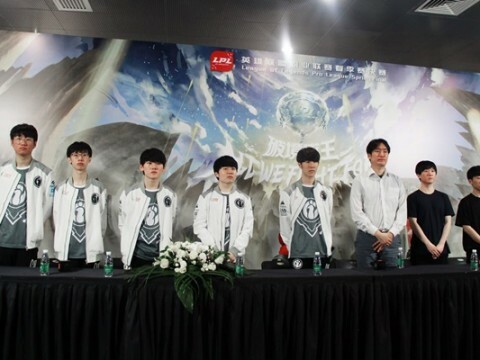 Nonetheless, the biggest factor that decides the unlucky loser out of these four players is likely to be the botlane. With how the botlane duo is not as reliable in the late game as they were before, it was difficult to play Huni in the later part of the season. If the botlane gets back in shape, it would be possible to alternatea between aggressive Huni and stable Untara. On the other hand, if the botlane stays unreliable as they were recently, the two junglers might be necessary in order to put more weight on caring for the botlane. If that’s the case, Untara is more likely to go rather than Huni, as Untara often played more safely. 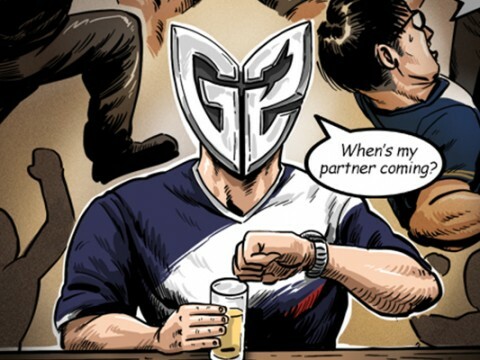 With just a few days left before the group draw for the World Championship, who would be the SKT’s chosen “Sixth Man” for their fourth title of being the World Champion?